A new trailer sees Jason Vorhees going to town. 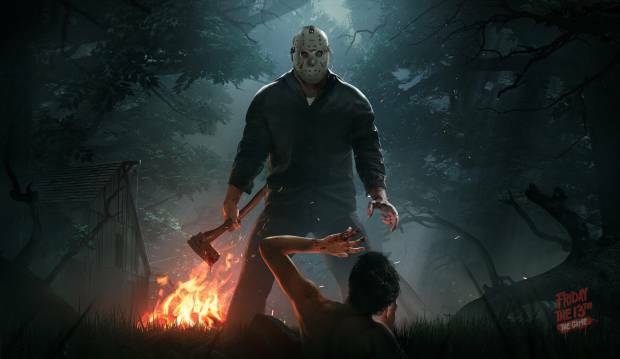 Gun Media’s highly anticipated asymmetrical multiplayer title Friday the 13th: The Game, based on the acclaimed horror movie franchise, finally has a release date. It will be out on May 26th for Xbox One, PS4 and PC. Check out the newest trailer for the game below. Friday the 13th: The Game started as a Kickstarter project and focuses on a group of players controlling hapless camp counselors while a single player takes control of Jason Vorhees. The slasher’s role is to eliminate all teens while the latter must survive (or perform a special “win condition” to beat Jason). The world is described as semi-open and can be explored in depth. Along with multiplayer support, the game will receive a single player mode sometime after launch. Will you be playing Friday the 13th: The Game? Let us know in the comments and stay tuned for more information in the coming weeks.